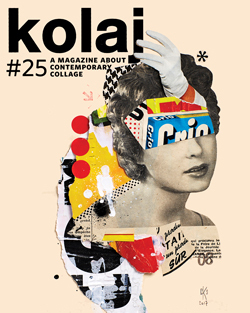 Espacio ON’s Ibán and Nacho present four artists’ subversive, critical, and humourous interpretation of collage. 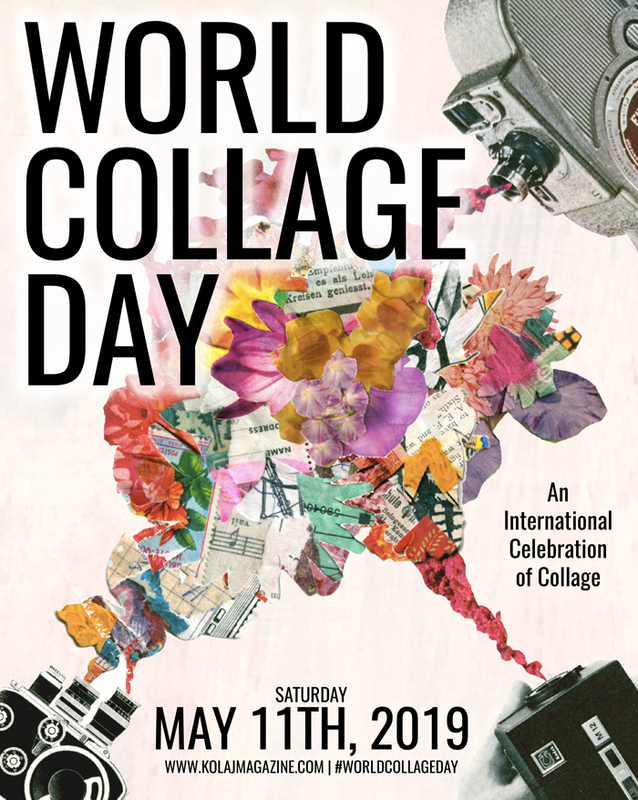 Brussels artist Wim Taciturn’s humorous collages refer to everything from Dada to Pop Art. Lila Licciardi creates collage “poems” that range from fragile, surreal emotions to caustic humour. Using recycled advertising flyers, Laurent Tenzer fashions absurdist collage. 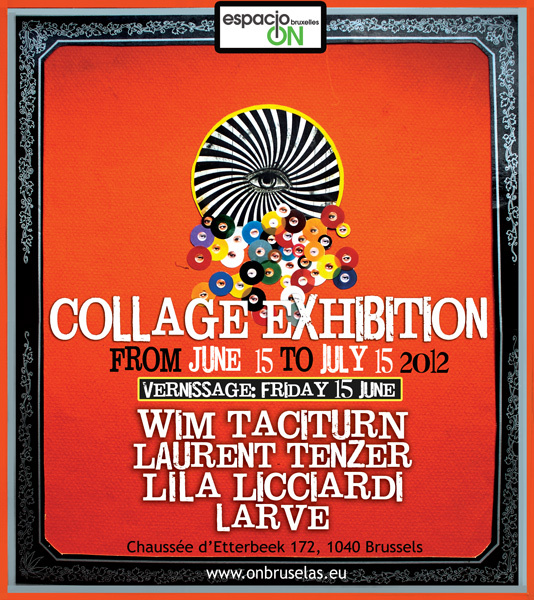 Brussels street artist Larve presents collage that offers a window into their unique and extravagant world.